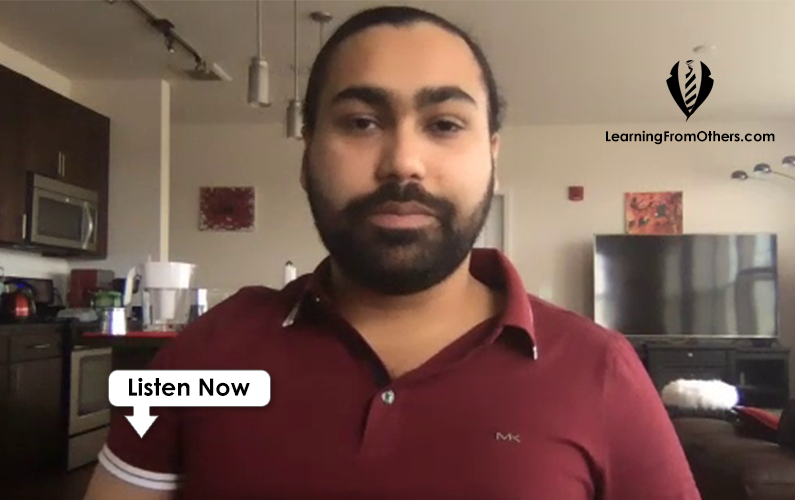 Anmol Singh, co-founder of LiveTraders.com, voted the number one trading education firm, joins us today to teach you about trading stocks. And he talks about how he lost thousands before getting a mentor, how his relationship with that mentor has resulted in a successful business and the biggest risk that he’s ever taken. Please welcome, Anmol Singh. Click here to see all podcast episodes. Get notified when we release a new podcast with another successful entrepreneur.